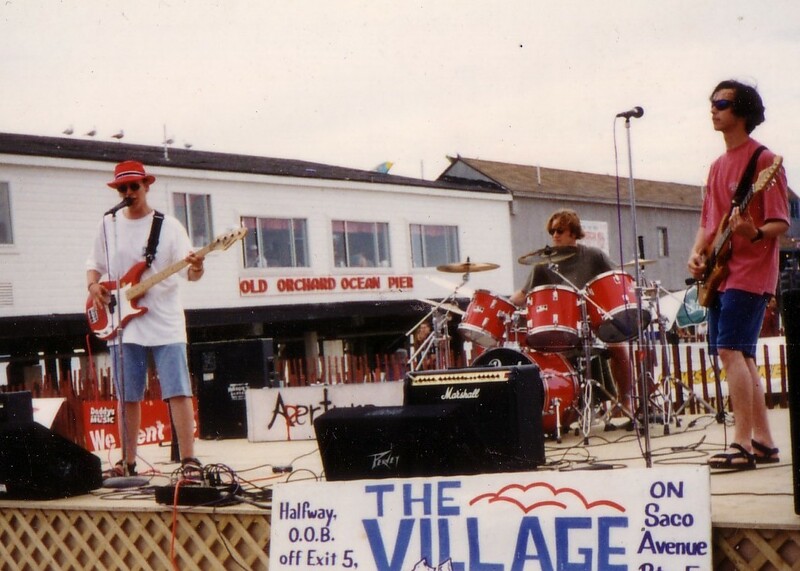 Since trading an ’89 Fleer Ken Griffey Jr. rookie baseball card for his first crappy guitar in the summer of 1990, Jason Mancine has logged over 3,000 performances at venues throughout the Northeast. 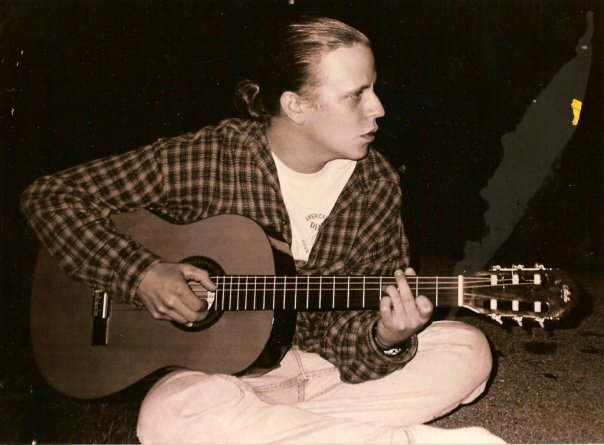 In 2004, after many years of performing on a part-time basis, Jason started his own company and began performing and producing music full-time. With a broad range of musical styles, a unique approach to sound reinforcement, and a voice that seems to do the job, Jason has developed a reputation for consistent, professional and meaningful interpretations of classic and modern music. Jason has also built a catalog of original music that spans 25 years of songwriting. 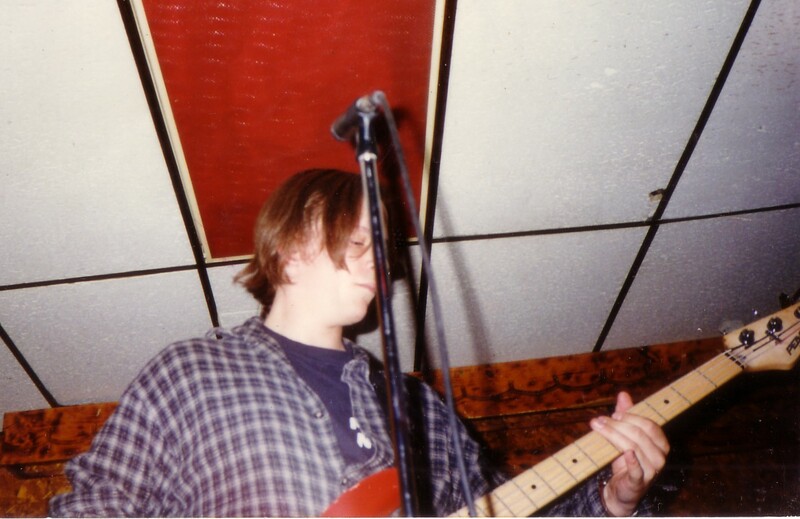 In his late teens and early twenties he was bass player, lead singer and songwriter in a power trio called “Aperture” that was successful in bar, club, and college touring. Aperture broke up when the other members graduated from college and moved on to “real jobs”. 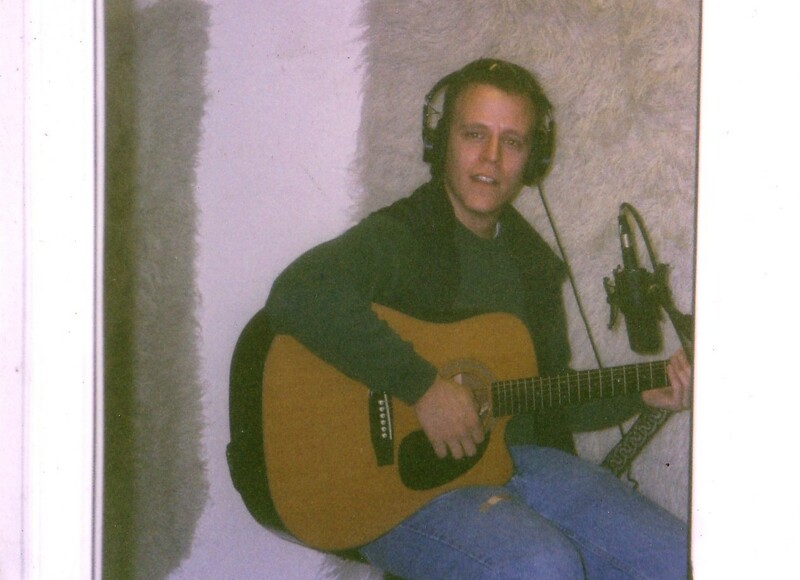 Also moving on to a “real job”after college, Jason was employed as a law enforcement officer from 1997 through 2004 while he continued to perform gigs and write music in his spare time, trying to change his focus from the 4 string bass to the 6 string guitar. In 2001, Jason teamed with childhood friend Adele Saint Pierre as half of the alt-folk duo, Jade. Their success with orignal music on the northeastern festival circuit included a well received opening performance at a sold-out Criterion Theater in Bar Harbor with legendary Woodstock opener Richie Havens as the headliner. Jade also recorded a successful demo CD at The Root Cellar studios in Hallowell, ME. 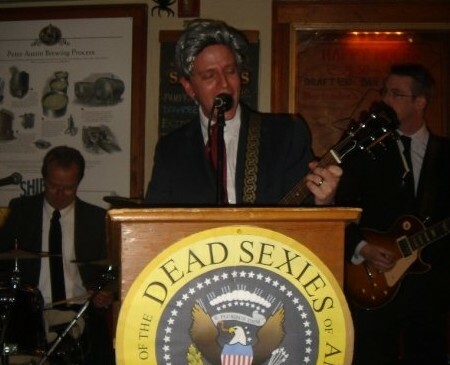 As Jade began to wind down, Jason found work as a solo performer, open mic host, and as singer and rhythm guitar player in a successful cover band called, ” The Dead Sexies”. In 2005, now employed full time in the music business, Jason turned his efforts to producing and began recording and publishing music for Maine based artists under his label, “The Sween Machine”. 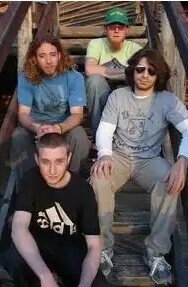 Over the next few years, TSM records would sell almost 1000 albums for artists that included the one-of-a-kind legendary band gristlestick , and the then Boston based Ricky Small. 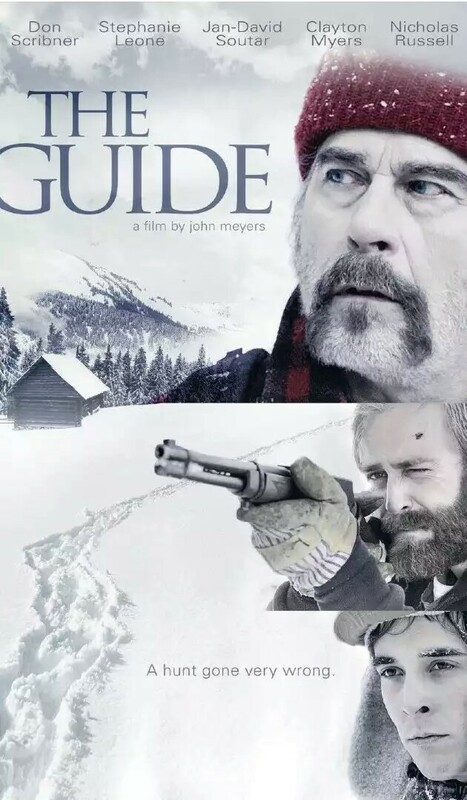 In 2012, Jason was selected to compose the musical score for the feature length independent film, The Guide, which premiered at the Manhattan Film Festival in June of 2013. The film was well received and the score has received several positive reviews. 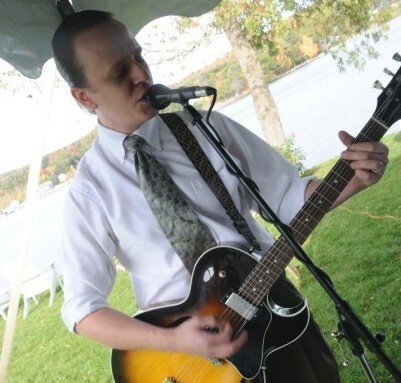 Also an experienced wedding musician, Jason is a two-time (2010 and 2011) winner of the Bride’s Choice Award from WeddingWire.com, and has been ranked in the top 5% for wedding ceremony musicians nationwide. Jason has had both writer and publisher memberships with the American Society of Composers, Artists and Performers (ASCAP) since 2005. As of 2015, Jason continues to perform 150-200 times a year, and claims to have forgotten more songs and people than he now knows.